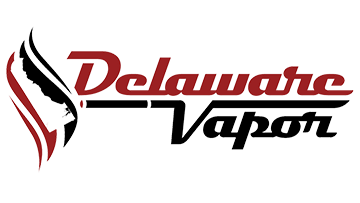 MORE ABOUT Delaware Vapor: Delaware vapor is the first state's first dedicated electronic cigarette retail shop. We specialize in helping people quit smoking and educating customers on using these devices. We have the largest selection of eliquid and hardware in the tri-state area and the most knowledgeable staff. We offer the opportunity to all smokers to trade in their last pack of cigarettes (not empty) for a small bottle of our house eliquid with the purchase of a starter kit. Our starter kit prices begin at only $20 which means anyone can afford to quit smoking. Electronic cigarettes make quitting easier than ever before because they satisfy both the chemical aspect and the physical habit of traditional smoking. We have a full service eliquid tasting bar serving over 120 different liquids. We offer much effective devices in a professional atmosphere. Aside from helping smokers to kick the habit, we also cater to experienced vapers of every level.